“Congratulations to UM, which achieved having five subjects placed in the top 50 and 19 subjects in the top 100. UM has excelled in various Engineering fields and for the first time, its education programme is ranked 41st. “USM has also done us proud, with four subjects in the top 50, notably with Hospitality & Leisure Management ranked 32nd and Mineral & Mining ranked 35th. 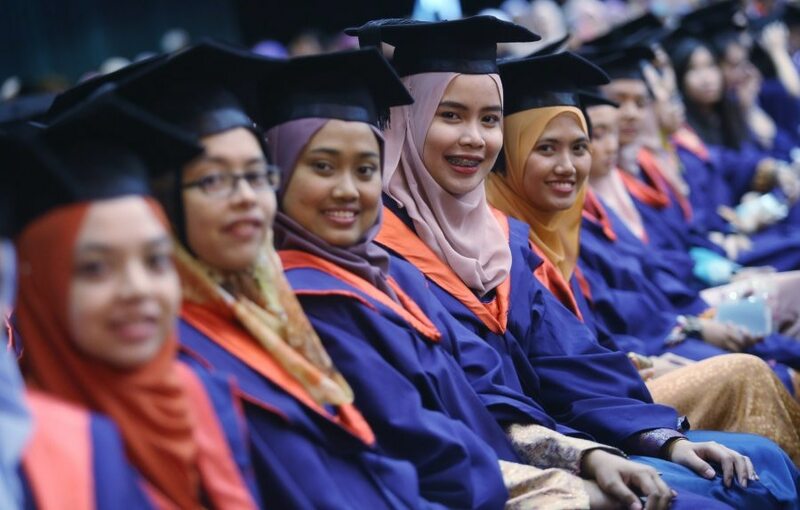 “Speaking of firsts, we have a private university ranked in the world’s top 50, namely Taylor’s University, at 29th place, for Hospitality & Leisure Management; while IIUM also appears at 46th, for Theology, Divinity and Religious Studies. Congrats to Taylor's University as a private university in Malaysia that has managed to rank 29th for its Hospitality & Leisure Management course. Amazing achievement! No more excuses that QS world university ranking is only for public universities and not applicable for private universities in Malaysia, especially during education fairs when parents enquire regarding the university ranking.